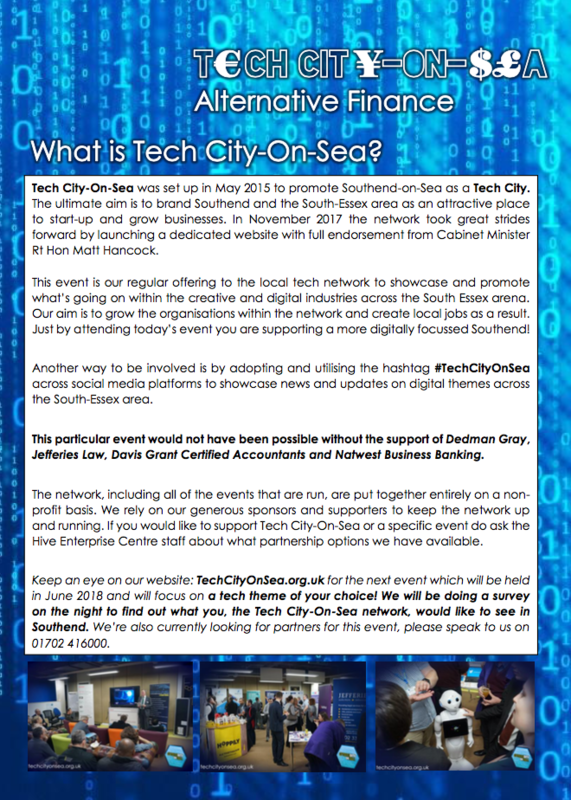 Yesterday, Thursday 12th, we were lucky enough to be invited to the Tech City On Sea event. When we set off to the Hive in Southend, we were excited for the evening ahead of us. 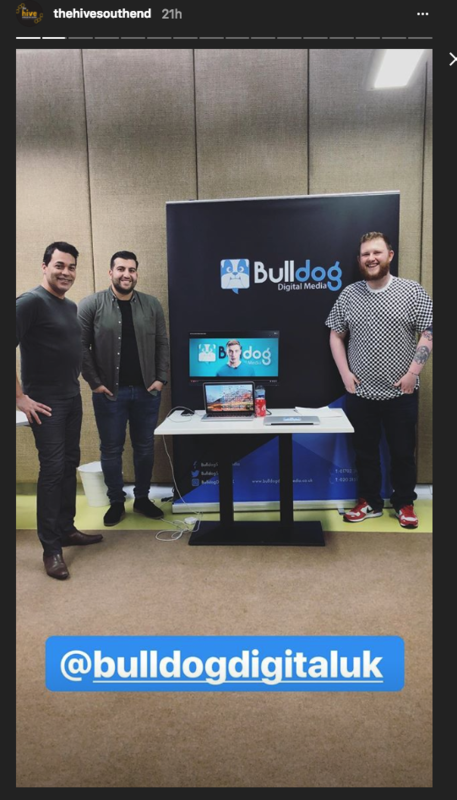 The Bulldog Digital Media team spoke to many local businesses about digital marketing and how it could help their business. We were offered free beer from Hoppily and, as if that wasn’t enough, we also had free pizza from Vodka Revolution. It was a glorious evening. 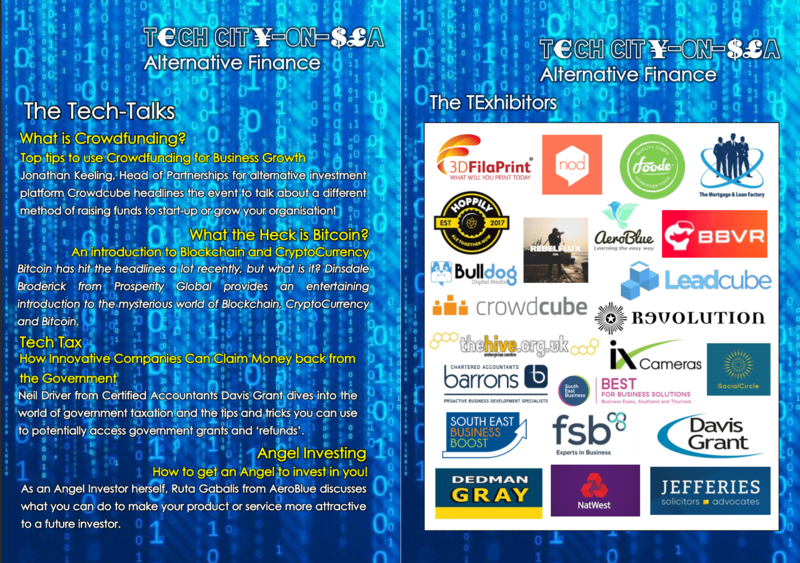 “The Tech City on Sea event was great for us as a company, we got to get real face to face time with a wide variety of local businesses. – Buzz Carter, Head Of Outreach. “Tech City-on-sea: The evening was well attended by small and large businesses in Southend-on-sea area. Including banks, microbreweries, online retailers and Estate Agencies. 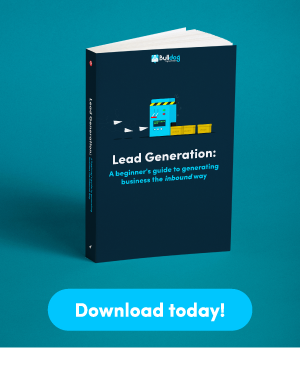 They all shared one common goal, to reach more customers, and to be found by their customers. 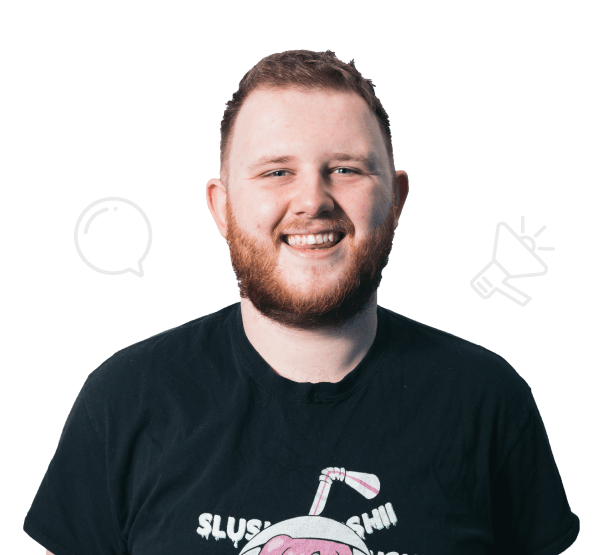 – Jonathan Millbank, Snr Digital Strategy Consultant. This screenshot was taken from the hosts of the event, which was posted on their Instagram, @thehivesouthend.